tiffany_czc Great seller to deal with! Item delivered as described Punctual! Pleasant transaction! 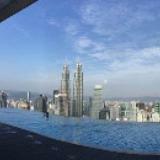 @shermanatorlai is on Carousell - Follow to stay updated! 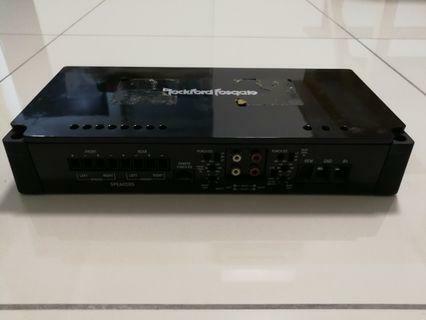 ￼ Good condition RockFord Fosgate Punch P400p 4-channel amplifier for sale. Only used for 2-year and later removed and keep it unused until now. Hence, selling. Item bought from authorized agent, can refer to the sticker and serial number. All in perfect working condition, except the remote control is faulty. 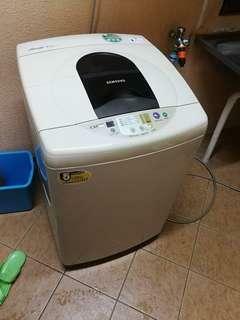 Perfectly working condition Samsung washing machine. Self collect. High back leather chair. Some cracks on the seat. 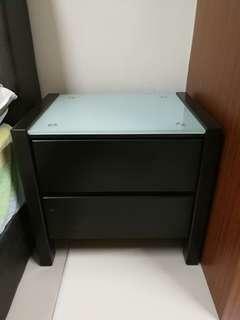 Cabinet with storage compartment. Good condition. Size W90xD45xH87(cm). 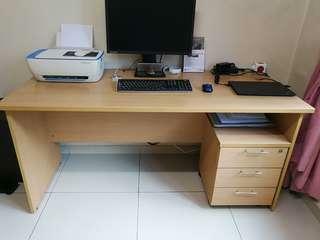 Study table with side pedestal drawer. Size W160xD70xH74. Self collect. Solid wood bedside tables x 2. Size W52xD39xH47(cm). Good condition. 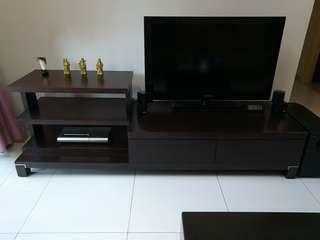 Solid wood TV cabinet. Size W200xD58xH38(cm) Good condition. Self collect. Bought for RM479 and used for 10 months only. Item in very condition. With receipt and manual. Item in prefect condition, only used for 1-year. Moving to a new house, hence selling.